Have you ever noticed how the world is speeding up? No, the Earth still takes 24 hours to rotate 360 degrees, what I’m talking about is the hyper-competitive, hyper-active society in which we find ourselves. It was just a few short years ago we were amazed by the Apple iPhone for the first time, and how we could carry our laptops in our pockets so to speak, while being connected to the internet at all times. That was really cool! Enter the Apple Watch, and some folks are still having a hard time comprehending the significance of the device. Of course everything becomes crystal clear in hind sight, so understanding the significance of the first iPhone is easy to understand now. But what about the Apple Watch? First off, you have to dissect the technology of the Apple Watch to begin to understand what its impact will be on our future. First and foremost today, the technology of the Apple Watch is basically a very small iPhone. Layered on top of that you have additional sensors that didn’t make sense to put in the iPhone, such as heartbeat, Taptic Response and hand gestures. 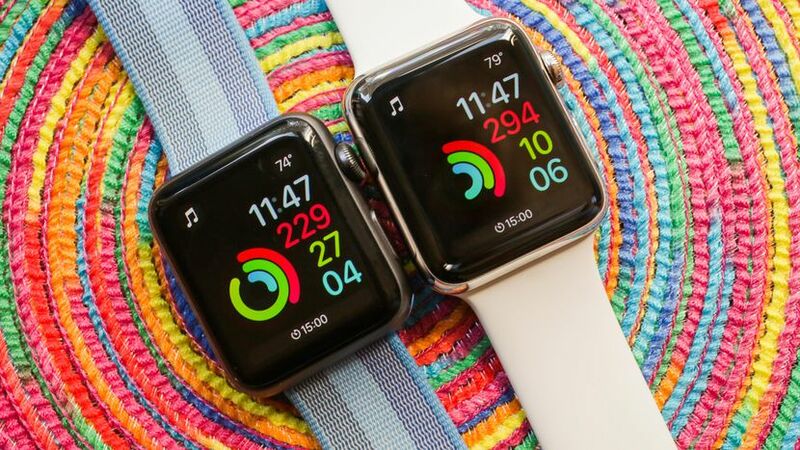 The latter being one of the most important features I believe that will add to the functionality of the Apple Watch. Then you would want to extrapolate what those technologies are most likely to be used for? In the case of new computing paradigms for gestures you would have to include pointing, waving, hitting, as well as other more subtle gestures. 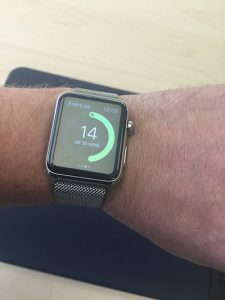 Taptic Response will facilitate non verbal communication with your computing device, in this case the Apple Watch. Biometric markers like your heartbeat can obviously be combined with other intelligence to formulate notifications both internally and externally.